I’m already waste deep in the production of this show. I’m working with the actors on character development right now, and I must say that I’m very pleased with how the characters need to be formed. There’s a lot of substance here for interpretation and a lot of underlying themes and motivations to think about for both an actor and director. The initial reactions from the actors is extremely positive. They are really excited to see how all of this is going to be put together, and so am I. It really is a privilege to be able to write and produce one’s own work. I know I won’t always have an avenue for such creative freedom, but I’m cherishing it now. Below is the play’s blurb. 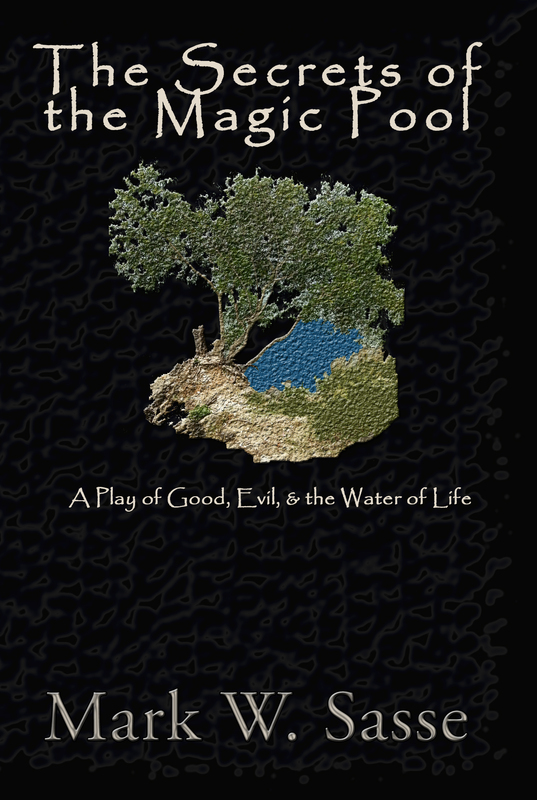 If you know anyone who produces plays at any level, please ask them to check it out. Thanks! The musical I’m directing is three weeks away from opening. Today we had our first mega-rehearsal – 8 hours which included two complete run-throughs from start to finish. I know now that I had been over-optimistic about the musical’s length. I was confident that we could get it done in 2.5 hours which would have included a 15 minute intermission. About halfway through our first run-through, it became obvious how wrong I was. When the running time finished, we had clocked in at 2 hours, 45 minutes with no intermissions. Too long. It was time to slice and dice. As a writer of theatrical works, I tend to write a little long, thinking that every little explanation along the way is crucial to the plot. As a director of my own work, then I begin to see where the “fat” is and what can be easily cut. It’s not that what I cut was bad writing – far from it. I cut out some witty and interesting dialogue. But, I realized that the same amount of information could be presented in a condensed version. In the theatre, time is crucial. People get tired of sitting no matter how fascinating the dialogue is. Musicals, in general, tend to be longer than plays because of the music and choreography and so I was comfortable with a 2:30 run time. I was NOT comfortable with a 3 hour run time. So I was brutal on the script. I kept every song and all the choreography because that’s what musicals are about. But the dialogue was sliced, condensed, re-written, and streamlined. By the time we did our second run-through of the day, we had shaved off an amazing 30 minutes from the run time. I was ecstatic! We are now on track for 2.5 hours with an intermission, if not a little shorter. Condensing one’s writing is a brutal task. Not particularly fun because you are, in essence, saying that what was written was a waste of time. (no exactly, of course) But this process is crucial. I actually had fun doing it today and our musical will benefit greatly from it. Did you ever get something in your head that you can’t shake? I become useless when it happens to be a writing idea. Here’s what happened to me this weekend. I was minding my own business, sitting down to work on my fourth novel – which, by the way, is about 75% complete – when out of no where an idea hits me. When creativity springs forth over top of creativity, what is one to do? I first told myself, balderdash, I’m going to finish my novel. So I sat down and stared at the last few lines I had written, but I couldn’t get my mind off that darn play, which seemingly wanted to write itself. I write a lot of short plays. I’ve only written one full-length play on my own. The others I have written were collaborations with my students. But here, banging loudly at my doorstep was another play begging me to take her in and tell her story. So on Friday night, I put down my novel and started on this play that is incredibly different from anything I have ever written. It is very much an adult oriented play which focuses on some societal issues which are clearly hot-button controversial at the moment. 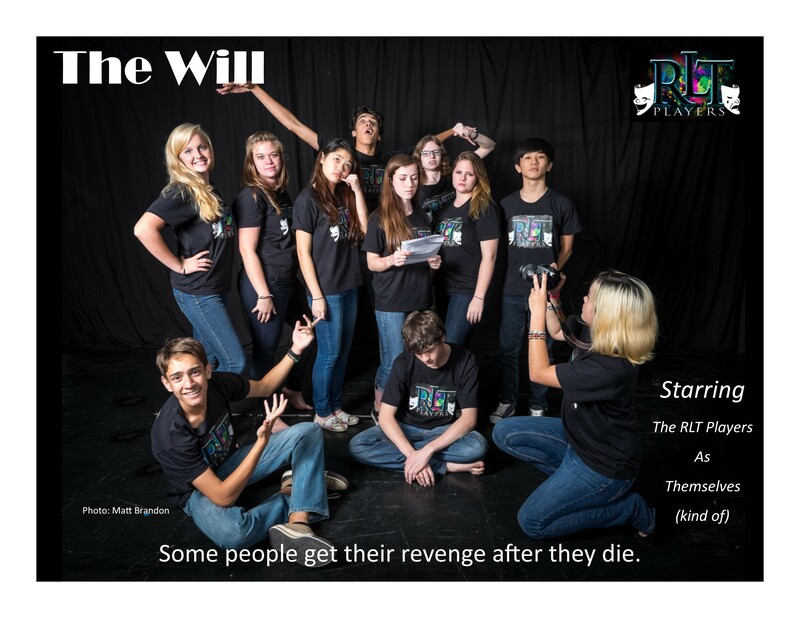 My first play which is not suitable to be performed at the high school level. Sounds scandalous, doesn’t it? I am not at liberty to say what the play is about, but it has pretty much annoyingly consumed all my writing time this weekend. When I closed the laptop this afternoon after sitting by the beach for a couple hours pecking away at this annoying writer’s itch, I realized that I was close to finishing the first draft already. It really did write itself. It was so incredibly easy. Of course, it still has some work to be done on it but the entire frame is there and I honestly don’t know what to make of it. But I will tell you this, it is meant to be performed. I will not publish it. I want it performed by a professional troupe and I’ll keep it bound and out of sight until someone agrees to produce it. And if is never produced, at least I finally got it off my brain so I can get back to finishing my fourth novel. Ideas sometimes can be so incredibly annoying. I’m Writing a Full-Length Musical! I’m feeling ambitious – or stupid. Only time will settle the duel. I’ve decided to go all out this year and create, from scratch, a full-length, full-blown, Broadway style musical for my dramatic production in May 2014. No, I’m not doing this alone. I’m working with a fun and talented group of motivated high school students. I have three musicians who will be scoring, and arranging the music. I have 5 others who are working on the dramatic aspect of the script. I’m at the helm writing dialogue and songs, keeping the project on task, and, hopefully, afloat. We are approaching this like a classical musical. Opening dance number setting the scene. Introspective songs dispersed in the dialogue to reveal the characters hopes and desires. We have a very simple premise. Set on a boardwalk of a ocean resort town, a strong willed woman entrepreneur opens a swimsuit shop next to a travel agency filled with eligible guys. There’s actually a wonderful twist to the plot which I don’t want to reveal at this time. Our assumption is that the audience is sitting in the ocean. The front of the stage is the boardwalk, and the two shops will be side by side at the back of the stage. An ice cream lady, selling her wares, will be the narrator of the story. She is being wooed by a fisherman who has been trying to catch her for a long time. Their story will give insight into the main story about the strong willed swimsuit designer and the the manager of the tourist company who will fall in love with her. But there is a fun twist. I already have an assistant director and a choreographer. I still need a musical director because I want live music at the performance. 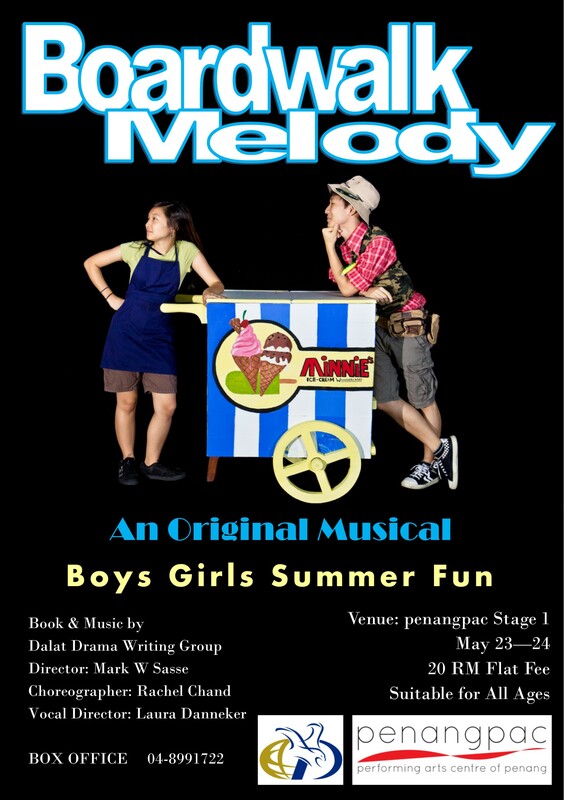 May – 3 performances @ Penang Performing Arts Centre. I’ve written or co-written seven full length plays. All of them were a blast to produce and stage, but some of them, in my opinion, have staying power while others I would probably never want to revisit. Why am I contemplating the quality of my plays? 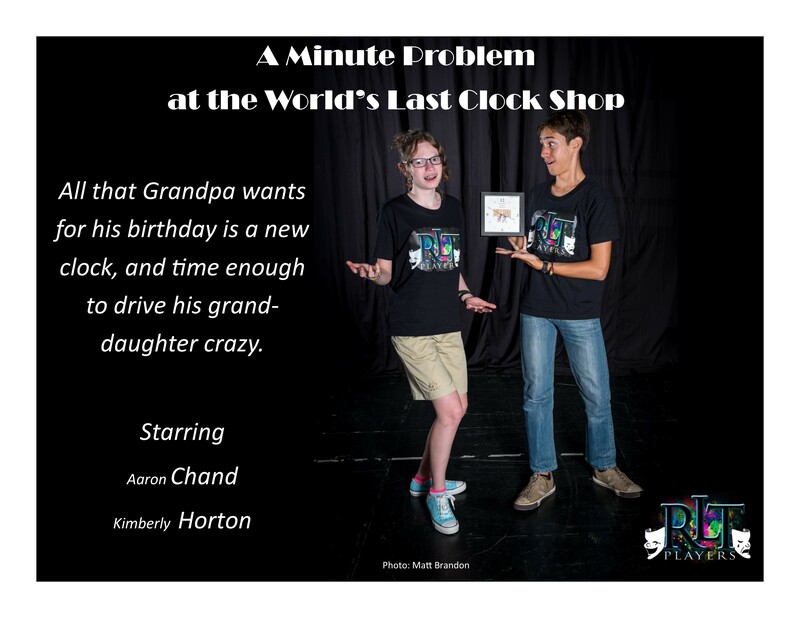 Well, my latest one, “Grandparents’ War” finished its limited run on Saturday night to rave reviews. I’ve heard comments like ‘How can you top that?’ to ‘That’s the funniest thing I saw in a longtime.’ That’s awesome to hear, of course. But where does “Grandparents’ War” rank in my own estimation? Let’s do a countdown. 7. Monkey Love Potion (2007) – This was the first play I co-wrote with students back in the fall of 2007. We were flying by the seat of our pants. My goal was just to produce something, somewhat coherent. It ended up being a loose plot held together by a bunch of one-liners. Funny. Yes. Silly. Yes. Meaningful. Ahhhh – no. That’s why it’s on the bottom. 6. Take Two (2009) – Take Two is far better than Monkey Love Potion. It’s a romantic comedy that incorporates a lot of original music. It’s light, fun, and very enjoyable to produce. The reviews were good. But for me, the writing lacks staying power. I wouldn’t want to revisit it. 5. Romans on the Couch (2010) – I wrote this in, like, four days. It was meant to be a short fun play where the actors get to interact with the audience. We actually staged an interactive night where we just went crazy with the audience and it was a blast! I would definitely stage this again. I liked it a lot. 4 – 1. Now, I have a hard time choosing. I think these four plays are a cut above the rest and I don’t know how to rank them, so I’ll go by chronological order. 2008 A Tad of Trouble – This is a hit. It is a musical about a guardian angel who gives her subject, a troubled mute boy, the gift of song if he promises to right the wrongs he’s done. It’s got an awesome villain in Obediah Clementine; it’s set in Midwest USA in 1903. I love this play and I AM going to re-stage it. Some of the writing needs to be crisper and I want to redo some of the songs, but it was wonderful, and it’s coming back to the stage. Unfortunately, it remains unpublished at this point. 2010 Spy Blue – This one stretched me – and everyone else to get really creative in trying to put on a serious spy drama that was not just a rip off of every other spy movie and book out there. We succeeded. Spy Blue has a wonderful plot-line with some great characters. I liked it so much that I re-wrote the play into novella format. I may just expand it into a full-fledged novel someday. The ending is anything but guessable. We wanted to hit people in the gut – and we succeeded. This is a great play. 2011 Life with Stewart – This play has some of my best drawn characters. It has depth and meaning and a very solid plot-line – punchy dialogue – plus a wonderful and creative “Black and White Sitcom Scene” where the play goes back in time and recreates Stewart’s famous groundbreaking sitcom. It was a lot of fun. It was part funny, and part serious. Probably more serious than funny. But very well written. 2012 Grandparents’ War – This is quality comedy. A lot of historical references and cultural items enrich the writing as two very different families come crashing into each other. Some absolutely hysterical dialogue and actions which had the audience rolling. I guess I can’t rank these four because they are so different from each other. I believe any drama troupe would have a blast staging any of these plays. 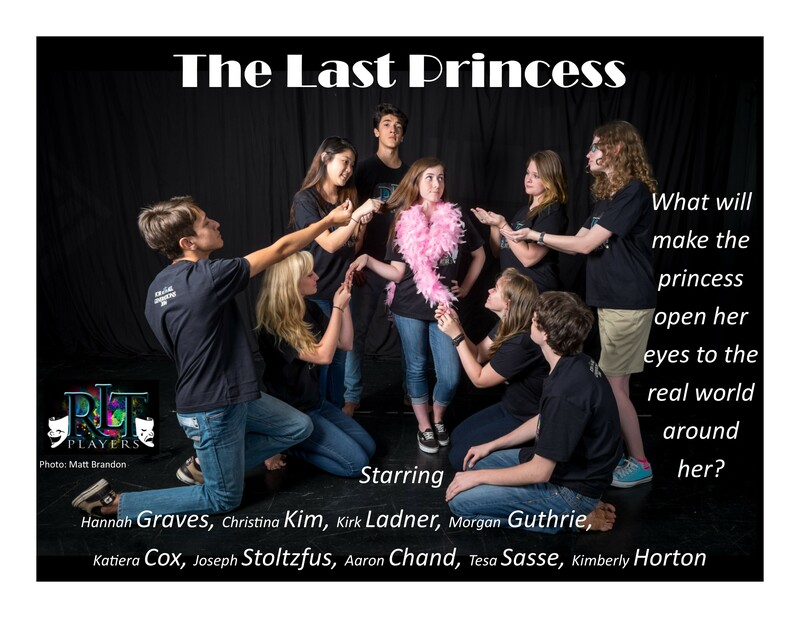 If you know of a school or local theater who wants some quality, original drama. Please introduce them to my work. PS: I’ve decided to write another musical this year. It’s been three years. It’s time. More info to follow.